Bobby and his wife Beth along with their two teenage daughters live in Franklin, TN. Bobby came to BCC in April of 2017, bringing over 20 years hospitality experience. He has successfully managed and grown restaurants with total revenues very comparable to BCC. These restaurants provided superior customer satisfaction by focusing on leading food trends and exceptional service. He was the face of these organizations and the CMO or Chief Marketing Officer. Bobby supports and directs the excellent staff to make BCC even more special for our members. Johnny received the Tennessee Section Golf Professional of the Year in 2010. He also received the Middle TN PGA Chapter Golf Professional of the Years 2008, 2009, 2010 and Chapter Merchandiser of the Year in 2006. 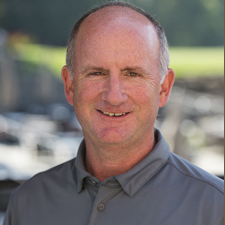 He serves on the Tennessee PGA Section Board of Directors from 2008 to present, currently serving as President. 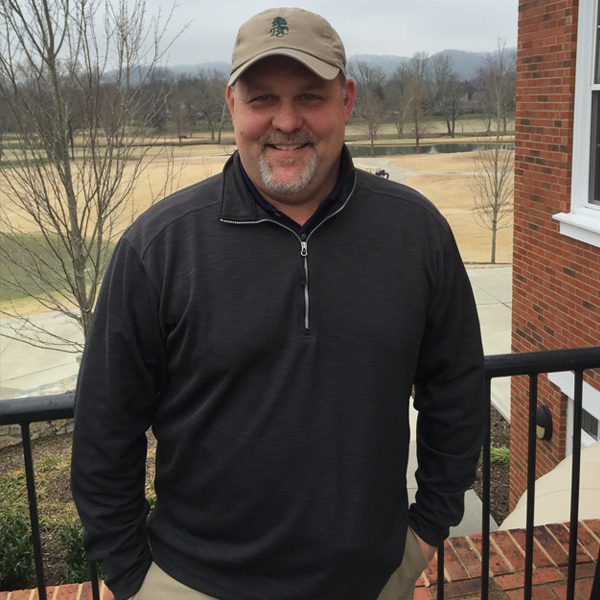 He serves on the Tennessee Golf Foundation Golf Foundation Board since 2012. He is Class A PGA Professional gaining membership in 1987. Tommy comes to us from Tennessee Grasslands Golf & Country Club (formerly Foxland Harbor CC) in Gallatin, Tn. Tommy has been the Assistant Golf Professional for the past two years at Grasslands moving to Nashville in summer of 2017. 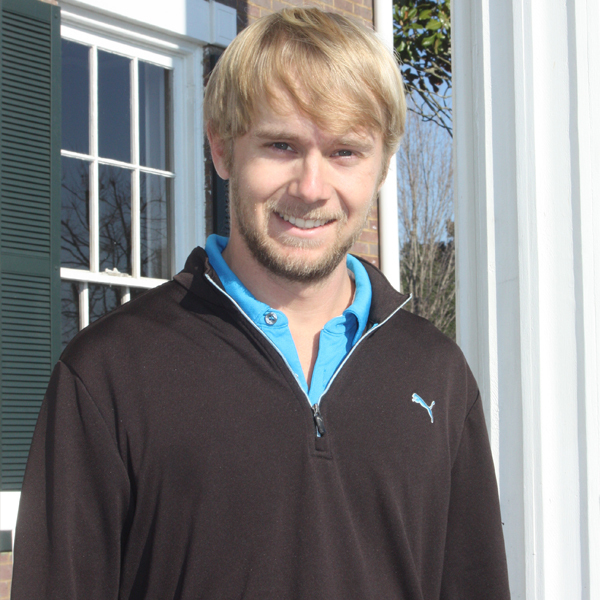 Tommy was at the River Course at Kiawah Island Club in South Carolina from 2010-2017 as an Assistant Golf Professional. He has an Associate of Science – Golf Operations and Management degree from the Golf Academy of America in Orlando,Fl. He is a Class A Member in the PGA of America obtaining membership in 2016.He is a US Kids Golf Certified Coach since 2015. Tommy was originally born in Prince Frederick, MD but grew up in Charleston, SC since the age of six.Tommy is married and his wife, Jennifer, is also originally from Maryland. They met in Martinsville, VA in 2007 and have been married since 2013.Jennifer is an Oracle Consultant currently working on a project with the City of Nashville. Emily grew up in Livingston, TN. 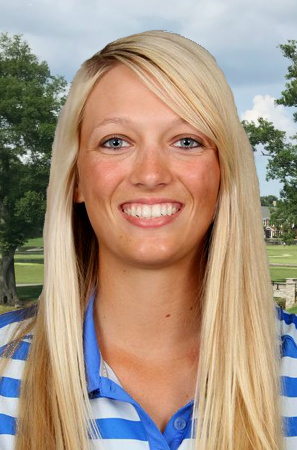 After high school, she enrolled at Middle Tennessee State University and lettered in golf for 5 years. During her time at MTSU, she helped the team to two Conference USA Championships and was voted First Team All-Conference USA for her senior campaign. After college, Emily competed on the Symetra Tour for 2 years. She is joining our staff after working at Golden Eagle Golf Club in Cookeville, TN. Her favorite golf course is Kaneohe Klipper Golf Course in Hawaii. In her spare time, Emily likes to hunt and be outdoors! Andrew was born in Manchester, TN, and grew up in Cincinnati, OH. He attended Lipscomb University and graduated in 2009 with a B.S. in Exercise Science. Andrew joined the BCC staff in 2009 as the Outside Service Supervisor. He is currently a Class A PGA Professional and is a Nike Staff Professional. Lisa is an Ohio native, but has proudly called Tennessee home since 2001. She earned a Bachelor of Science degree in Accountancy from Miami University in Oxford, Ohio as well as an MBA from Case Western Reserve University. 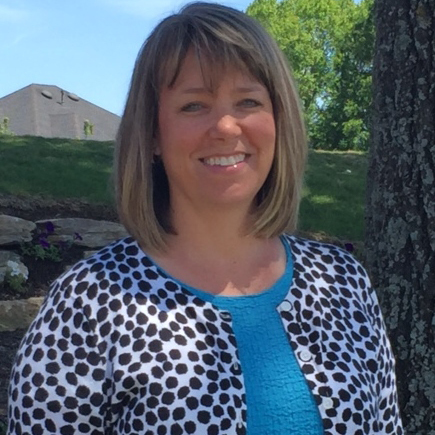 Prior to joining BCC, she served as Director of Finance at Brentwood United Methodist Church from 2009-2014. Before that, much of her 20+ career was in the manufacturing industry in various positions from staff accountant to plant controller. Lisa and her husband, Scott, live in Franklin. 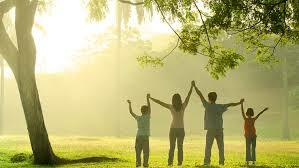 They have two adult children, son Alex and daughter Rachel. 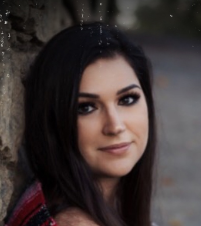 Kayla has been with the BCC staff since 2011 and started as the Executive Assistant for the General Manager before moving into her current position. She has lived in Williamson County her entire life and is a recent graduate of Middle Tennessee State University. She received a degree in Communication with a minor in Marketing. Melissa began her role at BCC in January of 2013. She moved from South Carolina to Tennessee in June of 2010. She was the secretary to the Principal of Instruction at Irmo High School in Columbia, SC prior to her move to TN. She has two adult daughters, Ashley and Haley. Her husband, Steve, retired with UPS in 2018. Melissa misses being close to the ocean but enjoys living in Tennessee. Chris received his culinary training in Colorado Springs, Colorado, as a member of the Broadmoor Hotel’s first ACF Culinary Apprenticeship class. The program was headed by Chef Siegfried Eisenberger. 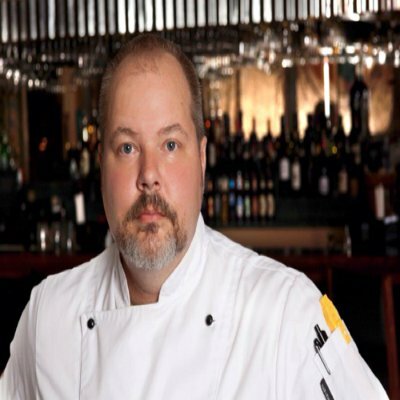 After his graduation in 1998, Chris continued to expand his culinary repertoire at Handke’s Cuisine and Catering in Columbus, Ohio, where he worked under Master Chef Harmut Handke.From Columbus, Ohio, his career took him to the Westin Savannah Harbor Resort and Golf Club in Savannah, Georgia. This led him to an Executive Chef position at the Landing’s Club in Savannah, Georgia. The Landings is the largest private, membership-owned club in the United States. While in Savannah, he competed in two ACF culinary competitions, taking home bronze medals at each competition. In 2005, Chris joined the culinary team at the Gaylord Opryland Hotel in Nashville, TN. At the Opryland Hotel, he managed kitchen operations in Rusty’s Sports Bar, Finley’s Irish Pub, and InRoom Dining. In 2008, he then moved to managing Gaylord’s showboat, the General Jackson. As part of the Gaylord team, he provided two separate televised cooking demonstrations on local morning shows in Nashville. In 2010, Chris joined Tomkats as their Catering chef. At the time, Tomkats owned one restaurant (Safire) located in Franklin, Tennessee, as well as a movie catering business. They are the third largest caterer for movie sets in the business and they had local Nashville catering. Tomkats also managed two other properties, The Loveless Café and Barn, and The Farmhouse Restaurant at the Fontanel (Barbara Mandrel’s old house and property). While working with Tomkats Catering, Chris began planning the opening of Tomkats’ newest restaurant, The Southern Steak & Oyster. Chris designed the kitchen, hired all of the management staff, and worked closely with the executive chef to create the restaurant’s menus. The restaurant opened in April of 2012. After three months in operation, the restaurant was turned over to the Executive Chef, and Chris went back to rebuilding Tomkats’ local catering business. And movie catering, this time, took him to New York City to cater a Macy’s Commercial, to the set of the Walking Dead and 8 weeks catering a movie here in Nashville called ‘The Identical’. From Tomkats, Chris went to Mack and Kates in Franklin Tennessee, where he brought in fresh and local foods, creating a beautiful dining experience for the clientele. He just joined the team at the George Jones Museum and Restaurant as the Executive Chef of food operations. At the George Jones Museum and Restaurant, he had been working hard to create a fun and unique dining experience both in the restaurant and with their catering events. When Nancy decided to sell the museum Chris was invited back to the helm at Mack and Kates. It was upon Chris’s return to Mack and Kates that Bobby Lambert learned of the position opening up at BCC, the rest is history. Courtney started with BCC in 2009 and is currently the Events Director. 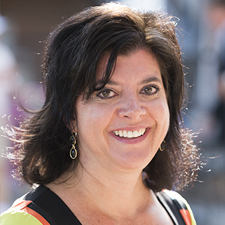 Most recently, Courtney served as BCC’s Membership Director. Prior to BCC, Courtney was the Membership Director at the Nashville City Club. After leaving the suburbs of Boston for school, at the University of Mississippi, she graduated with a Finance degree. 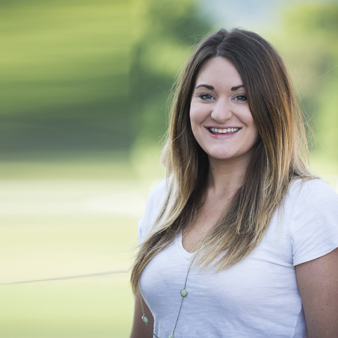 Katie joined the Brentwood Country Club staff in 2013. Since then, she has worked through the ranks and currently serves as the club’s Catering Manager. She is a graduate of Christopher Newport University and holds a bachelor’s degree in business administration with a concentration in business management. Katie was born and raised in Virginia Beach, but music brought her to Nashville 5 years ago. She is a singer/songwriter. 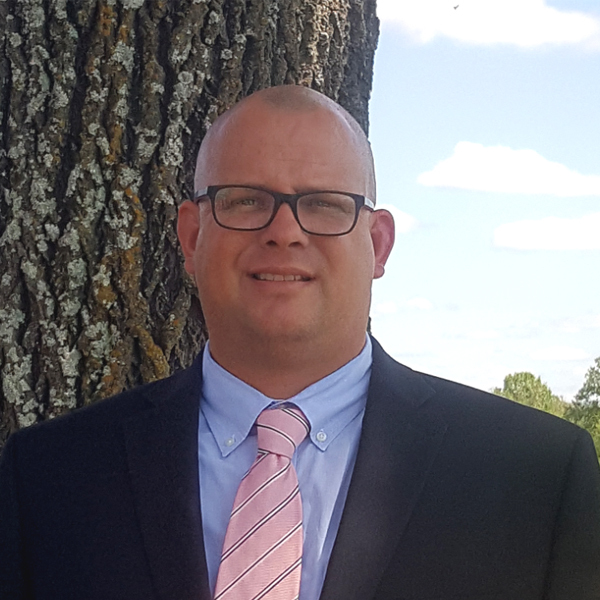 Brad has 17 years of experience in Golf Course Maintenance including 14 years at Richland Country Club and three years with his company, Erickson Turf Service. During these past three years, Brad’s company has worked 13 area golf courses including five private clubs in Williamson County. 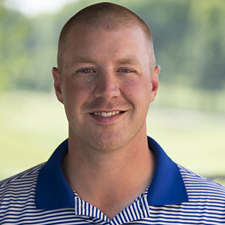 Brad is known for providing outstanding playing conditions while executing significant course improvements. In addition, Brad has been a PGA Professional for 14 years. He’s a graduate of Ferris State University in Michigan with a B.S. Business-Marketing/Professional Golf Management. Brad and his wife, Stacey, have two children; their son, Connor and daughter, Ella. Blake has been with Brentwood Country Club for 6 years. He was born in Monroe, LA and currently resides in Columbia, TN. Blake has an associates degree in horticulture technology from Columbia State. 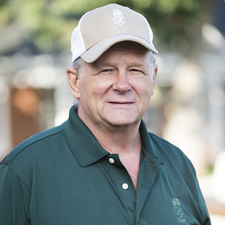 He worked at Dixie Oaks Golf Club for 4 years before coming to Brentwood Country Club. Blake plans on being a Golf Course Superintendent in the future. Joe joined the BCC team as Head of Maintenance in June of 2002. He was born in Union, SC and developed his craft through various schools in the South Carolina area. Joe has 25 years of experience in general maintenance but specializes in carpentry, electrical and plumbing. He loves his family, especially his granddaughter, grandson, and great-grandson. Alex started with BCC in 2017 and is currently the club’s Membership Director. Most recently, Alex was director of the regional office for an ad-agency headquartered in Louisiana. Prior to that Alex climbed the ranks working through various roles in hospitality, marketing, and specialty retail. 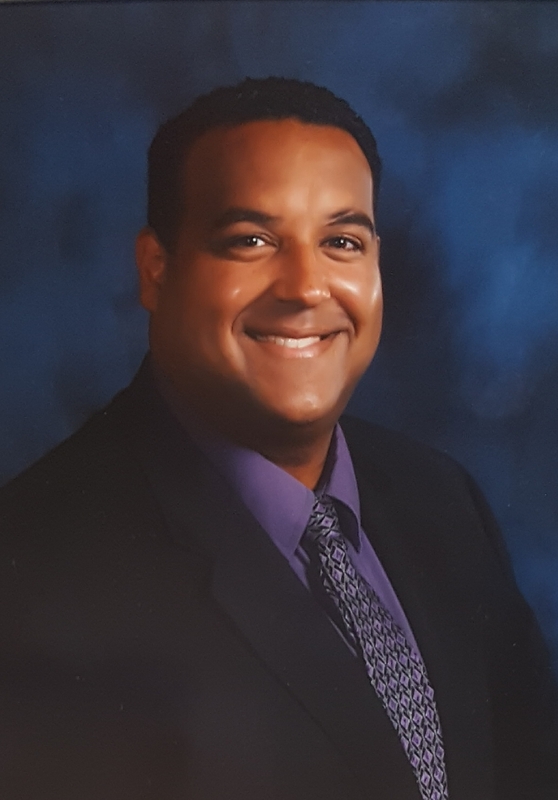 After leaving South Florida for school in 1996, he arrived in Nashville and attended Welch College. Alex and his wife of 20 years, Jenn, live in Thompson Station with their two daughters. And if you’d like to know what the R.W. stands for at the beginning of his name, you’ll have to meet him!